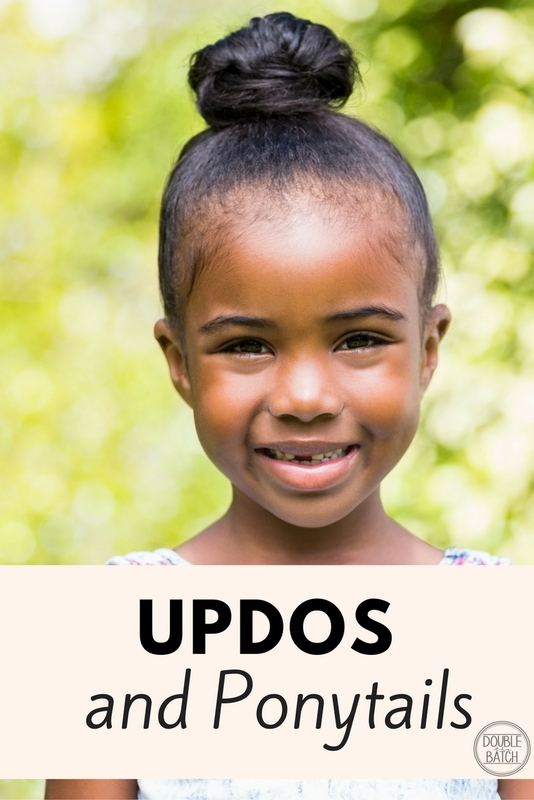 Here are some of my favorite updos for little girls, great for dance, school and other times when you really want the hair to stay put (family vacations, etc.). Make sure to save this page by pinning. 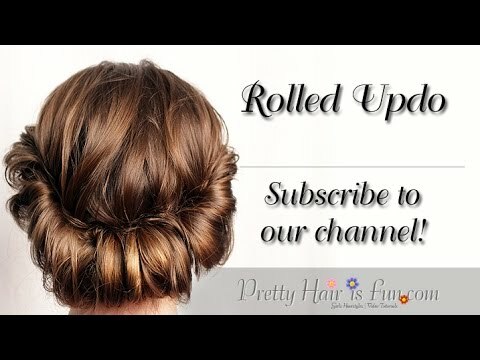 This particular video is an adult, but this is also a great updo for little girls as well. This is a really fun one, and the first time I learned of the Topsie Tale Hair Tool. 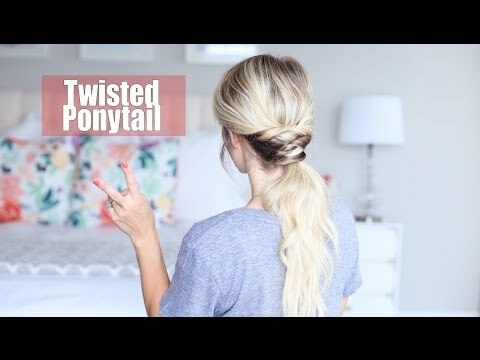 So much better than pulling the ponytail through with the fingers, and has a cleaner look. 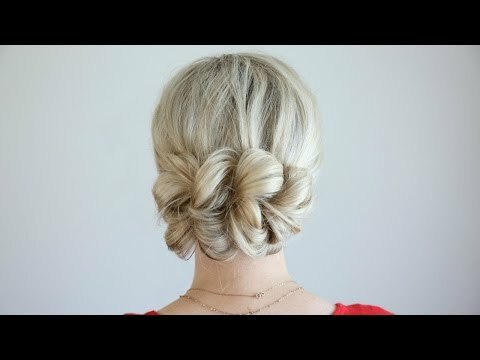 This particular video is showing an adult hairstyle, but this would look super cute as an updo for little girls! 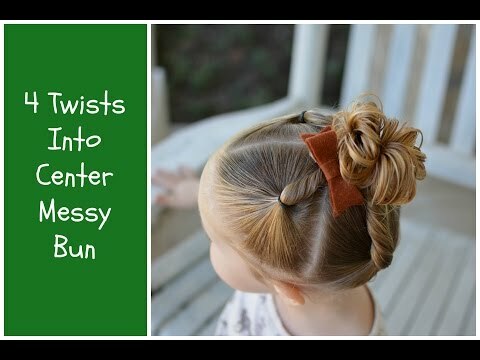 This one is quick and easy, but also super cute! 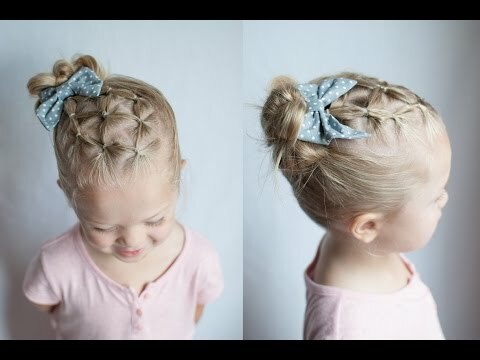 I love this particular one because she just uses a braid instead of a headband. My girls don’t aways like to wear a headband. 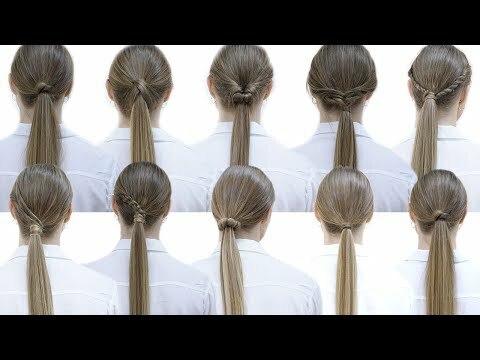 Here are a bunch of different ways to spice up the ponytail! 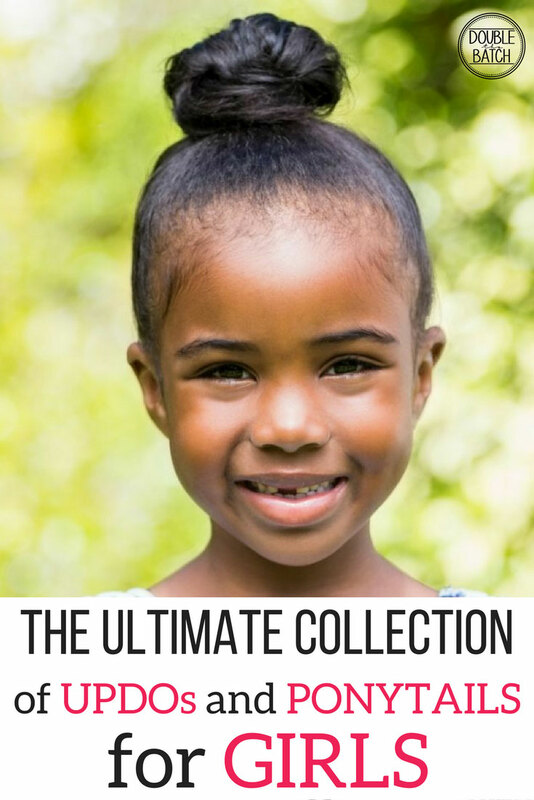 I hope you enjoyed these ponytails and updos for little girls!